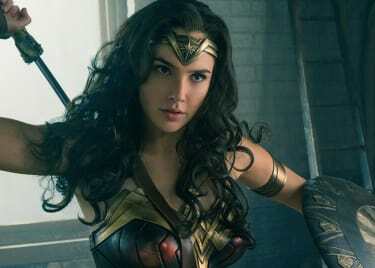 Not that we had any doubt, but Gal Gadot AKA Diana, Princess of the Amazons is not playing around. 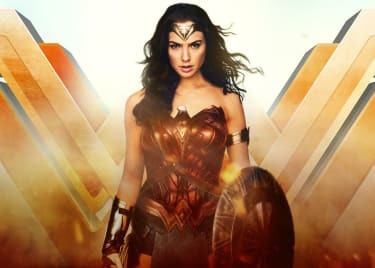 For the second weekend in a row, Wonder Woman took the #1 spot making $57M over the weekend. 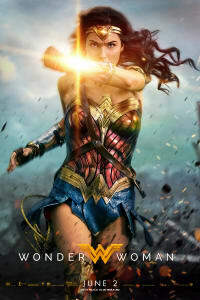 Domestically, the Warner Brothers film has pulled in $205M placing it at #5 for the top grossing movies of the year. It's clear to us and others, this 2017 heroine is making her mark on and off screen. Will she keep her lasso around the #1 spot next weekend? Check back and find out! 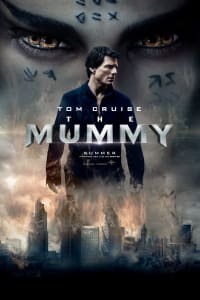 Coming in at the #2 spot this week is The Mummy starring Tom Cruise, Russell Crowe and Sofia Boutella. 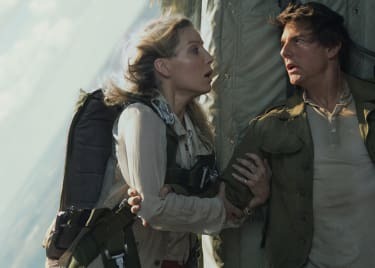 The Mummy is the first movie from Universal's Dark Universe, which will consist of the upcoming films Dracula, Bride of Frankenstein, Hunchback of Notre Dame and more. For its opening weekend, The Mummy made $32M and also claimed the title of the #1 movie worldwide. Tra-La Laa!!! Moving to our #3 spot for the week is, Captain Underpants: The First Epic Movie. Kiddos and the adults who love them are still LOL-ing in theatres helping Captain U make $12M over the weekend. This funny film starring Kevin Hart and Ed Helms has made a total of $44M domestically. We'll see if this kid-friendly movie stays put at #3 or if another family film speeds into our top 3 next week.